It is a hard thing for parents to do. Releasing a child onto the roadways alone is scary business, yet teens wait all their life for their chance to drive. Thankfully, though, there are some safe driving tips that can be passed along to teens. 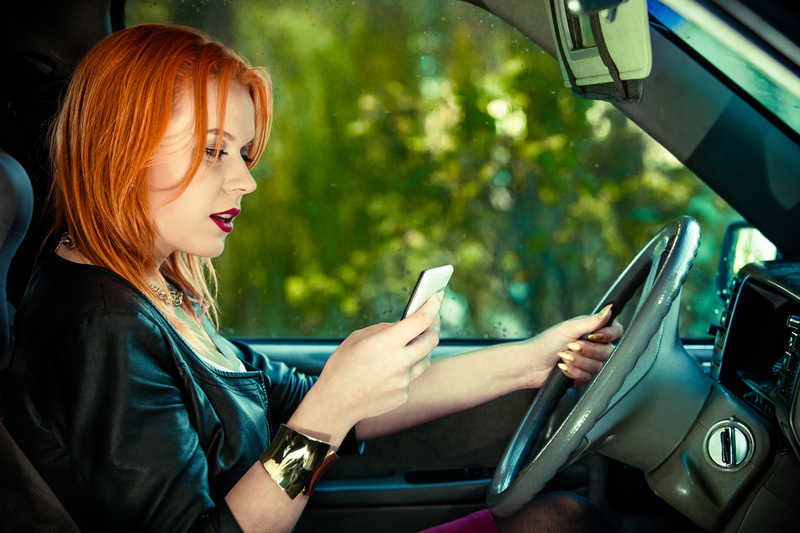 Cell phones are a major driving distraction even for adults. It is best to keep them off while driving so that the temptation to use them is limited. No calls and especially no texting is the best rule of thumb. Cars that drive with their headlights on have increased visibility to other drivers. This is true even on sunny days. This should go without saying, considering the punishment is a citation and a fine if caught. However, even adults tend to go over the speed limit. Set a good example by obeying it yourself and then remind your teens to do the same. Besides, speeding tickets make insurance rates go up. Until teens are completely comfortable driving alone and without distractions, passengers should not be allowed. If passengers are present, only family members should be transported by a teen. It is ever so easy to think that things other drivers do on a routine basis are not distracting. However, thing like putting on makeup and eating in the car are distractions. Mirrors are meant to be used as tools for driving, not for applying lipstick while going down the road. And food can become a distraction when dropped in the lap or simply for taking a hand off of the wheel. For more safe driving tips for teens or to check on auto insurance coverage for teenagers, contact Gee Schussler Insurance Agency in Chicago, Illinois today.